Iran steps up its nuclear program. 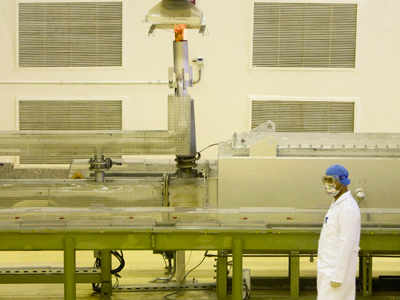 Iranian President Mahmoud Ahmadinejad has announced the country has begun loading domestically produced nuclear fuel rods into a research reactor near Tehran. "Since Western countries did not show their willingness to assist us, we launched our own uranium enrichment to 20% for the production of fuel rods,"
Deputy Secretary of the Iranian Supreme National Security Council Ali Bagheri said. 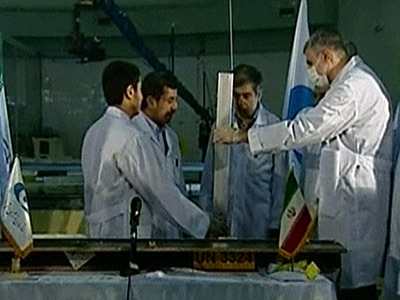 Ahmadinejad also announced Iran ha started “a cascade of domestically-made uranium enrichment centrifuges” at a nuclear enrichment facility in Natanz. 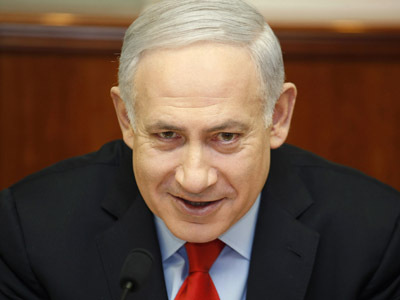 Iranian officials say the new centrifuges are capable of a higher enrichment speed than previous models. It was also reported that Ahmadinejad ordered the construction of four more nuclear research reactors in different parts of the country. 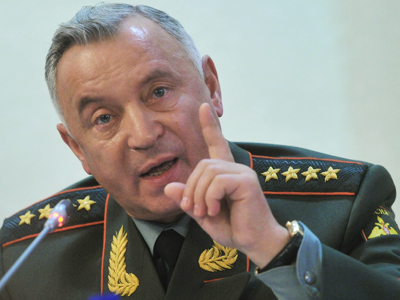 The reactors will “carry out research activities and provide radio-medicine needed by the country,” he said. Russia’s Foreign Minister Sergey Lavrov reacted to the announcements by calling on Iran to freeze uranium enrichment activities and cooperate with the International Atomic Energy Agency. 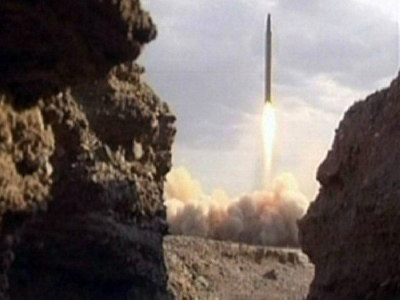 Iran’s nuclear program is raising concerns in the international community. While Tehran claims it is entirely peaceful, the West suspects Iran of developing nuclear weapons. Meanwhile, Tehran has circulated a letter suggesting a date, venue and agenda for a new round of talks about its nuclear program. Brussels has confirmed receipt of the letter, but says it needs time to consider the suggestions and to consult with the United States, Russia, China and other partners. EU foreign policy chief Catherine Ashton, who maintains contact with Iran on the behalf of global powers, had written to Tehran in October suggesting talks resume.